Manhattan College offers priority registration to all student veterans. This allows veterans to be among the first students to register each semester. In order to register at assigned time, military/veteran students are required to submit registration form to their dean’s office at least two working days prior. In addition, military/veteran students must not have any holds on their account. Military/veteran/dependent students should work with the Advisors from the various Schools of the College who will coordinate with the Registrar’s Office and Degree Works software to develop a complete education plan for their educational goals. Military/veteran/dependent students must submit drop/add requests through the College’s Self Service system or file a drop/add form with their advisor by deadlines as outlined in the Academic Calendar. Credit will be granted only for specific work when completed at accredited institutions whose quality and course content have been approved by Manhattan College. Typically, students are not allowed to transfer in more than 50% of the credits required for graduation and are required to take at least half of their courses at Manhattan College which will normally take four semesters of full-time study. “P” grades may be accepted for credit but only if they represent a “C” or better as defined by the regulations of the institution of origin. Military/veteran/dependent students may participate in special classes that teach strategies and techniques to assist with academic challenges which are available through Manhattan College’s Center for Academic Success. Transcripts can be ordered by letter, online (http://www.getmytranscript.com), or in person from the Office of the Registrar. To ensure prompt delivery of the transcript, requests should be made at least two weeks before the transcript is desired. The established fee for each transcript is five dollars. No transcript will be issued for students whose accounts are in arrears. 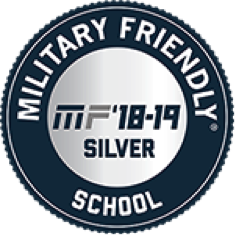 Military/veteran/dependent students are required to fulfill all course requirements as detailed in the course syllabi for their registered courses. Implicit in these requirements is completion of all course assignments and attendance in all classes. A student who is absent from class cannot expect the course instructor to provide notes or allow makeup tests, quizzes, or laboratories. The student may incur an appropriate grading penalty for such absences if the penalty was described in the syllabus. Reasonable accommodations for absences are recommended, but are solely at the discretion of the course instructor. If the instructor believes that a student’s failure to attend class is substantially affecting the student’s course grade, then the instructor is strongly encouraged to report the situation to the dean of the school in which the student is matriculated. It is recommended that the dean be contacted by the course instructor after the student incurs four hours of absences in a course. The dean will address the situation with the student. Students wishing to file for leave of absence should notify their Assistant Dean/Advisor who will then notify the Registrar's Office via email copying Financial Aid, Bursar, Residence Life if applicable, and Retention Specialist. Leave of absence will not normally be granted for more than one year, but under extraordinary circumstances may be extended for up to one additional year. A leave greater than two academic years will be considered only when the time period requested is inherent to the activity (e.g. a three-year term of active military duty) and must be stated at the time of the request. Time spent on a leave of absence counts towards time limits for the completion of a degree, and will therefore not be granted to students whose time limits expire during the period of their leave. If a student requests a leave of absence as a result of being called to active military duty, time spent on leave does not count towards time limits. Title IV Federal AidAccepted military/veteran/dependent students are encouraged to submit the Free Application for Federal Student Aid (FAFSA) form. Students will be made aware of Federal financial aid prior to other financing options. Shopping SheetAlong with their financial aid award letter, military/veteran/dependent students will be provided a Financial Aid Shopping Sheet that addresses costs and funding options. While Manhattan College can never repay our nation's collective debt of gratitude to our service members and their families, we make a special effort to welcome and support all military veterans, service members and dependents of those who have served. This starts with the admission process and continues on through graduation. Please click here to review the information you will need to complete as part of your application to Manhattan College. Served in the Army, Marine Corps, Navy or Coast Guard (or are an eligible dependent) and have not completed any college coursework online or at a college campus. Served in the Air Force but do not have a CCAF/Air University or Joint Services Transcript. Served in the Air Force and have a CCAF/Air University or Joint Services Transcript. Served in the Army, Marine Corps, Navy or Coast Guard and completed coursework online or at a college campus prior to/during/after military service. Are an eligible dependent of a veteran from any military branch and have already completed some college coursework. Completed an undergraduate degree at a regionally accredited college or university. In addition to items required for freshman and transfer applications, military/veteran applicants must also provide a Joint Services Transcript. Our enrollment strategy for student veterans is to cultivate relationships with each applicant that assures a smooth transition into the Manhattan College community. At the time an application is submitted, we contact the student veteran to schedule an interview with the an admissions representative. If a student veteran has submitted the $75 application fee prior to meeting with admissions, a refund is processed, but all student veterans may request an application fee waiver by entering "Veteran" on the Common Application, Coalition Application, or the Paper Application. During appointments, admissions provides the contact information for the VA Certifying Official, reviews information regarding the Yellow Ribbon Award, Post 9/11 GI Bill, and other service member benefits. Manhattan College believes that providing as much information face to face will help with limiting confusion for the student veteran, to increase the odds of their eventual success on campus. Manhattan College does not support or condone fraudulent and aggressive recruiting practices for any students. The College will continue to uphold its high ethical standards for recruiting. 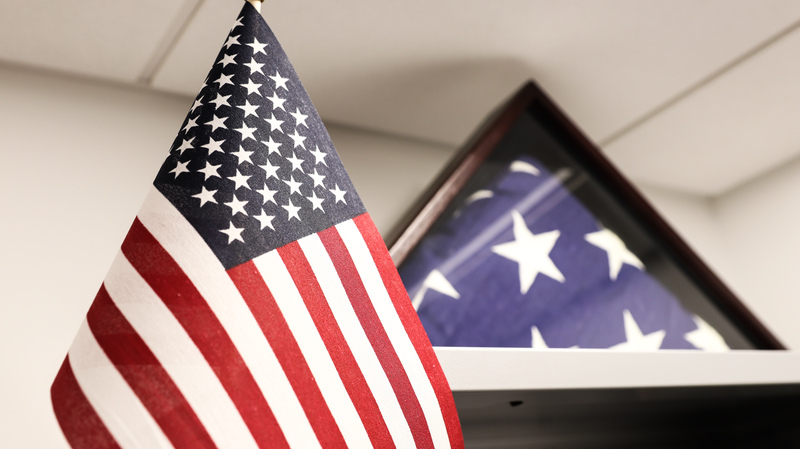 The Admissions Office at Manhattan College has established one-to-one relationships with Veteran Affairs officials at local community colleges (eg. Westchester Community College, Rockland Community College, LaGuardia Community College). Someone from the admissions office will visit two year schools to meet with student veterans in their veteran center at least once a semester. This allows Manhattan to discuss our unique first year experience programming for student veterans that helps with combating transition stress, PTS, anxiety, and other debilitating issues facing student veterans across the country today (see Manhattan College Veterans at Ease program). Manhattan College invests in recruiting all types of student veterans, but we do utilize collegefish.org to identify student veterans around the world with an interest in attending college in New York. We will include those students in general correspondence notifications (mailings, emails) that are sent to all prospective transfer (or freshmen, if applicable) students. Manhattan College partners with School Guide Publications for annual advertisements in the "Veterans Education Guide." 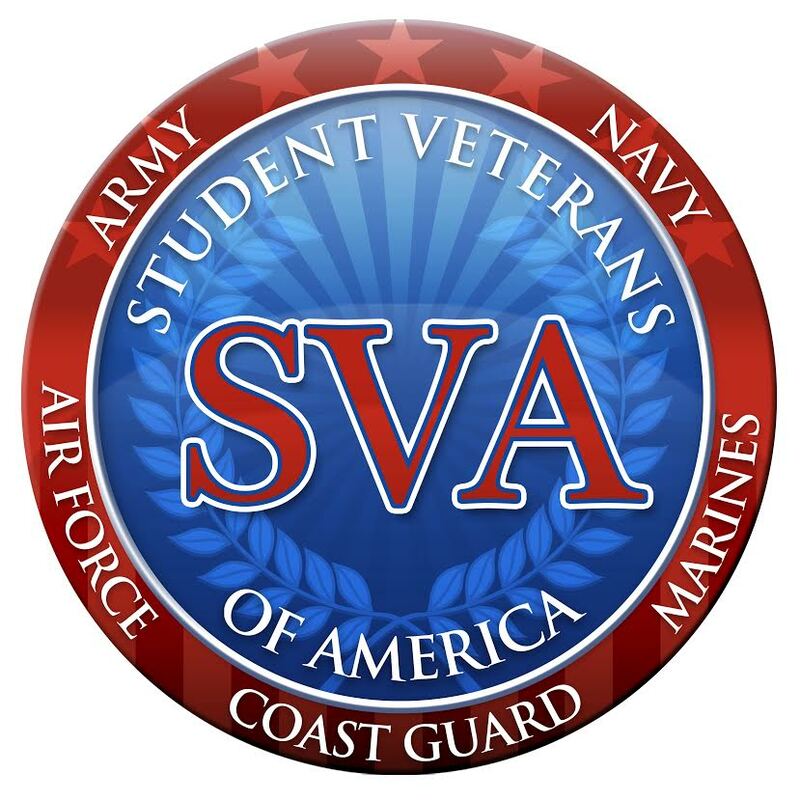 An approved chapter of Student Veterans of America.